The buzz is growing about Nicaragua. 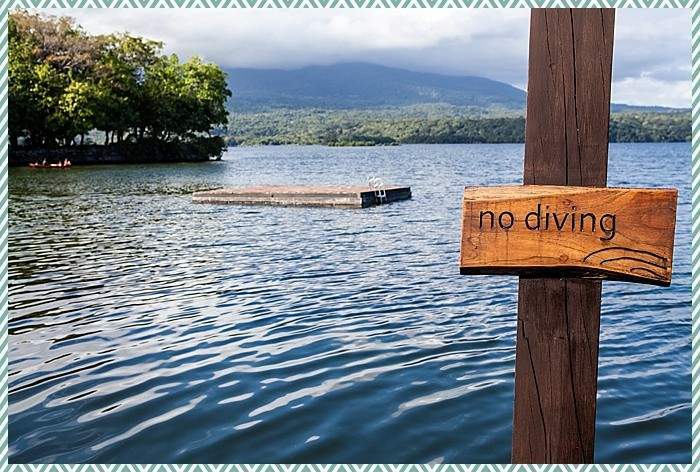 The Central America country is undergoing a tourism renaissance, with cool hotels and activities that appeal to travelers looking for something different that’s still easy to get to. 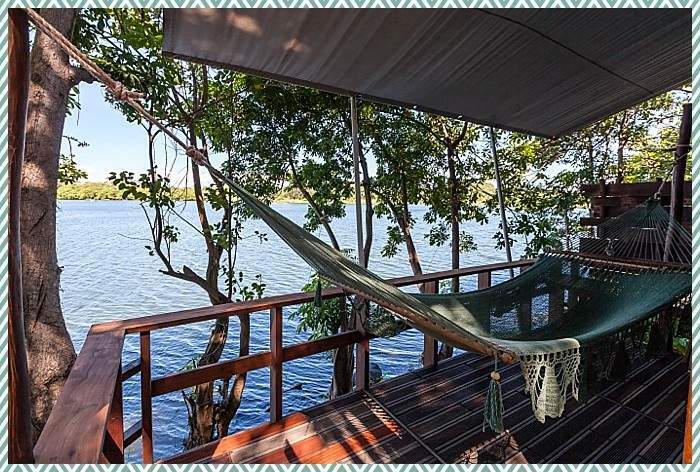 We found quite a few treasures on a recent scouting trip, but one of my favorite was Jicaro Island Ecolodge, a romantic eco resort that’s the perfect inclusion for a Nicaragua honeymoon, either alone or paired with other stops there or in neighboring Costa Rica. 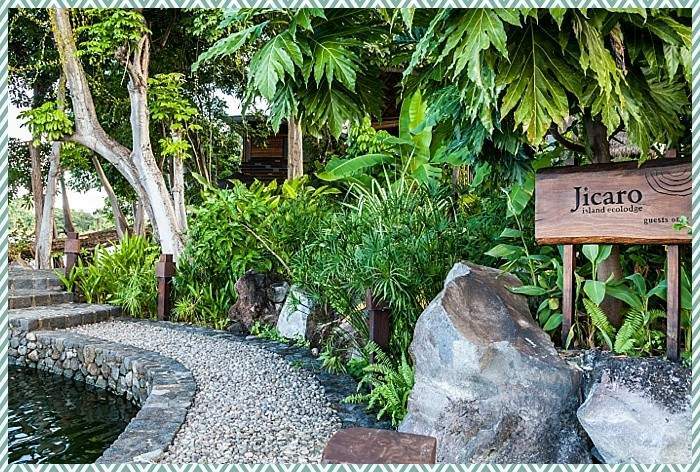 Set just outside the historic capital of Granada on Lake Nicaragua, Jicaro is a part of one my my fave boutique hotel companies Cayuga Hotels, which runs a collection of sustainable, eco-minded hotels in Costa Rica and Nicaragua. 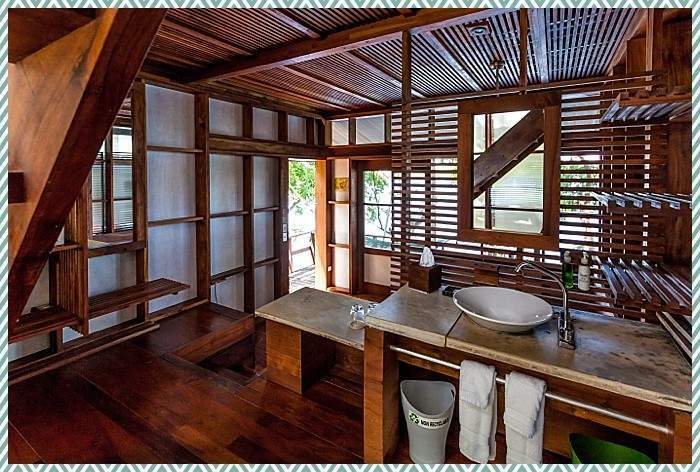 Everything is eco-minded and sustainable, but the experience is low-key and luxe; you almost forget about the eco. 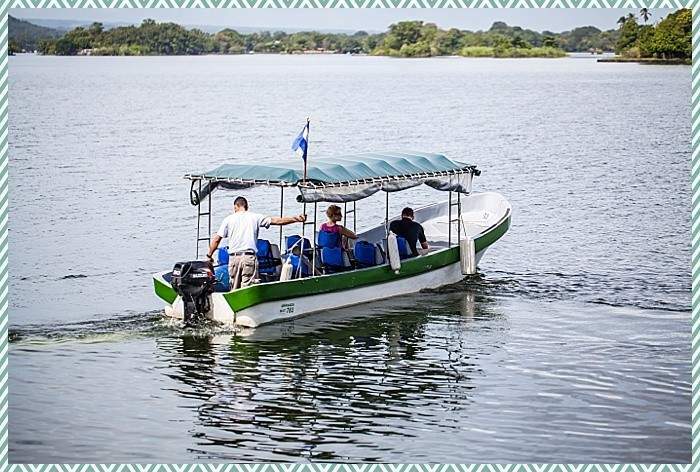 The only way to get to Jicaro is by boat, a 15-minute ride from the port of Granada. Walking up the stone path from the pier to the hotel feels a little like entering the compound of Swiss Family Robinson, in the best possible way. 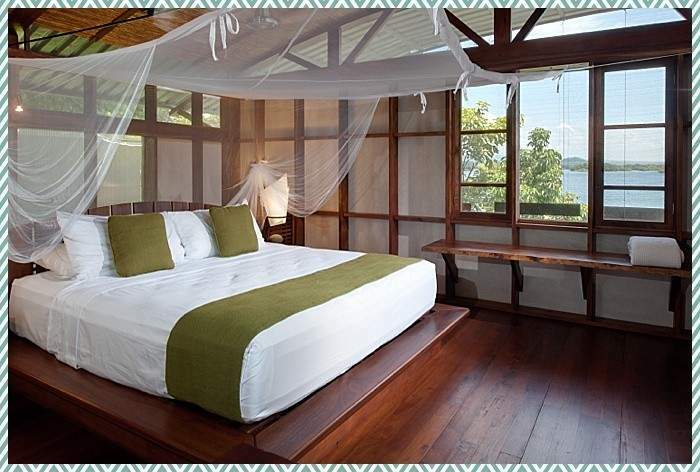 The setting makes this eco resort feel especially romantic and remote, despite the easy access. 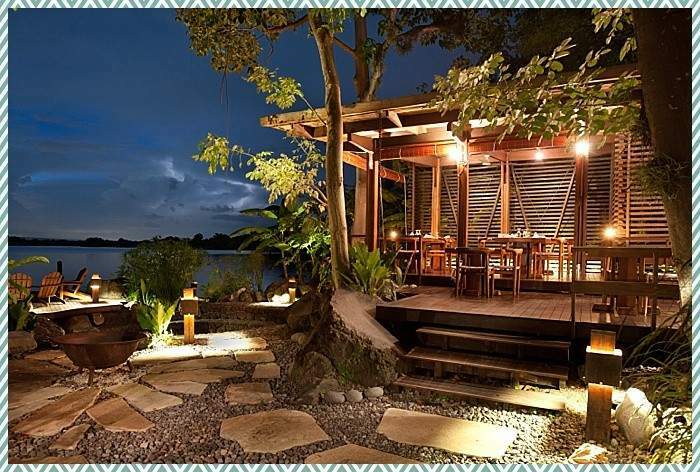 There are only 9 two-story casitas, set around the perimeter of the island. There’s no A/C but rooms (all built from local materials) are designed to catch the breeze — and the view — from every corner. The bedrooms are on the top level, where the breeze is strongest; there are a ceiling fan, but we never needed them to sleep. Down the stairs is the open-air bathroom/dressing area. They request you use the provided soaps and shampoo, all designed in keeping with the environment. 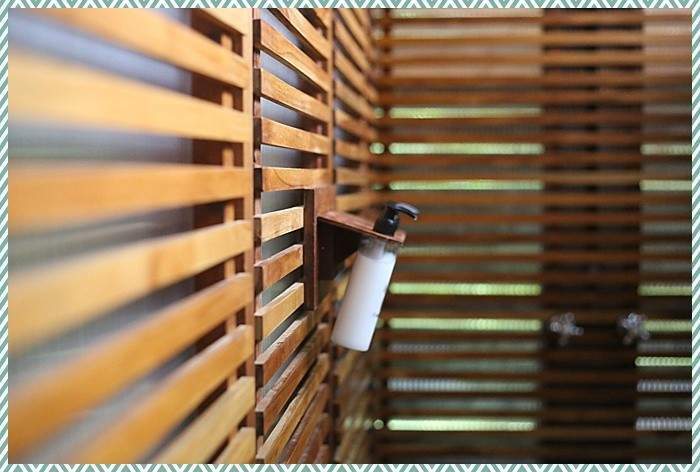 I loved the rainforest shower, vented with screens so you can feel the breeze but still feel perfectly private. That leads down to a small sitting area with sofa that leads out to the porch, equipped with a hammock — the perfect place to read or nap (or both) before or after a morning of exploring. 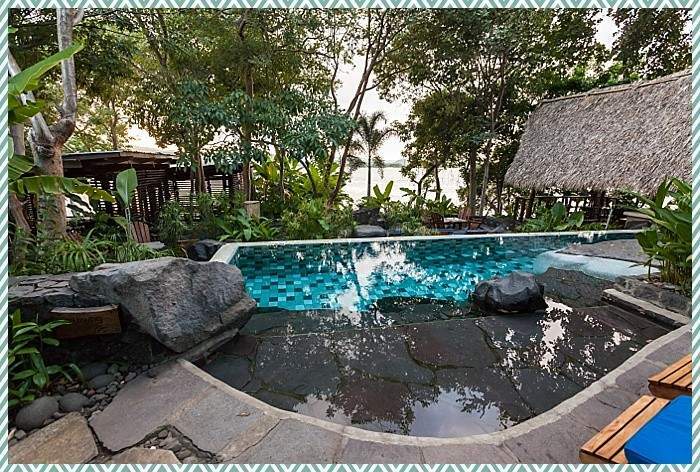 The resort’s prime attraction is Lake Nicaragua. The first thing we did was swim out this platform to soak up the sun. 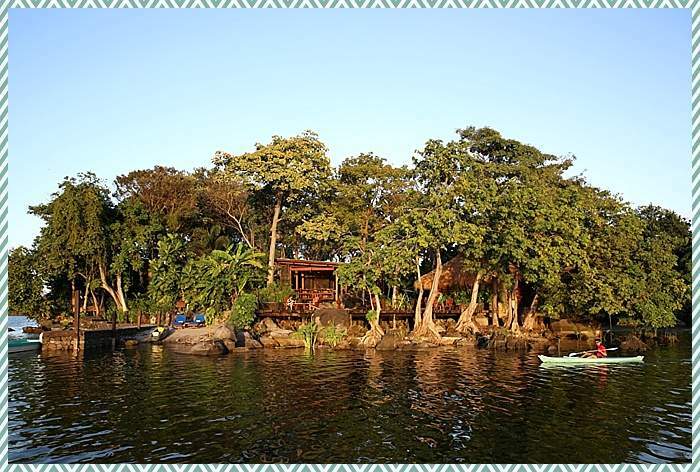 There are also kayaks and paddleboards at the ready if you want to explore farther, and the hotel can arrange boat tour through the surrounding islands, some housing shacks and others holding mansions owned by Nicaraguan gentry. You can also hike or zip-line on a nearby volcano, go horseback riding or explore the colonial cities of Granada or Leon. But you’ll also want to build in a day to just sit by their exquisite pool. Between the hot sun, cool water and surrounding sounds of bird calls, it’s utterly relaxing and feels like an oasis apart from the real world. The kitchen makes the most of locally sourced ingredients: fish from the lake, meat and produce from local farms. The hotel is very involved with the local community, setting up local farms and gardens with sustainable agricultural methods that farmers can then use to grow their own businesses. 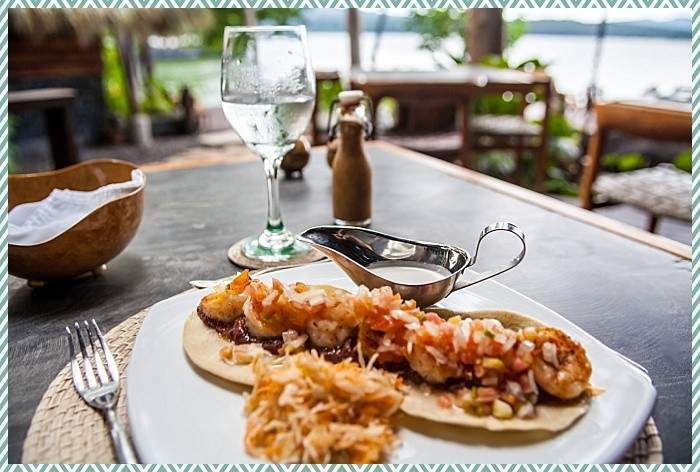 It’s fantastic for the soul, but even if you don’t care abut that, you reap the results: The meals we had here were hands down the best we had in Nicaragua, and we wanted to stay another day just so we could try more things from the menu! And don’t even get me started on the banana bread. Want to experience Jicaro for yourselves? We can help you plan an amazing trip. 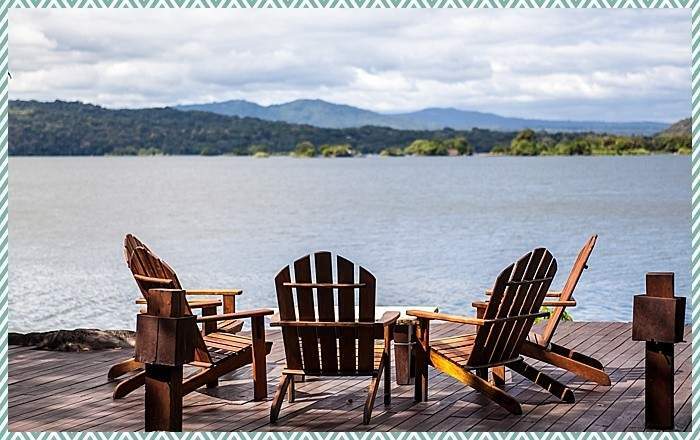 But Cayuga Hotels is also running a great #travelyourway contest where you can win a stay at Jicaro as well as five of their hotels in Costa Rica. The context expires on April 22; get the details here.